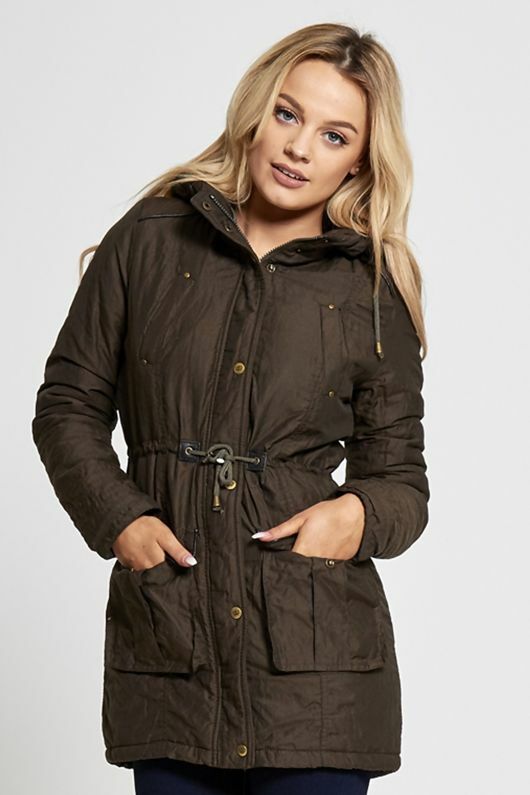 We've got the autumn showers covered in this beaut coat from Brave Soul. 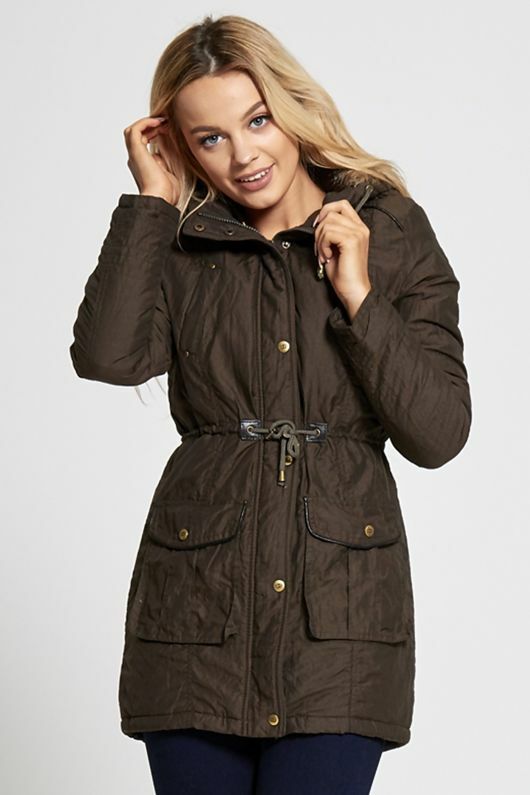 With a fur trim hood, this coat is perfect for any occasion. Team over a pair of jeans and a slogan tee for a casual finish.